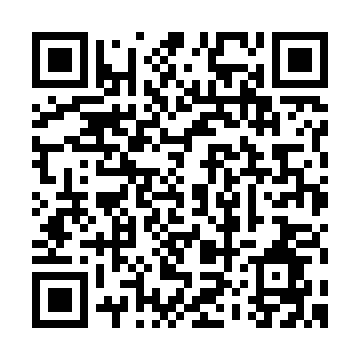 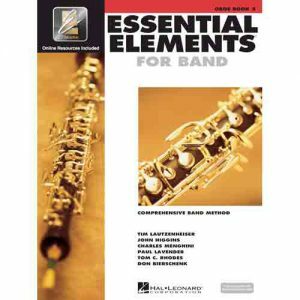 Essential Elements now includes Essential Elements Interactive (EEi), the ultimate online music education resource. 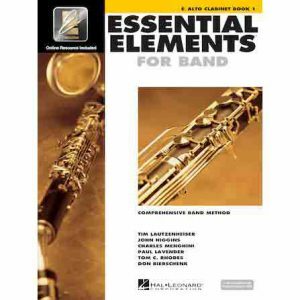 EEi introduces the first-ever, easy set of technology tools for online teaching, learning, assessment, and communication… ideal for teaching today’s beginning band and string students, both in the classroom and at home. 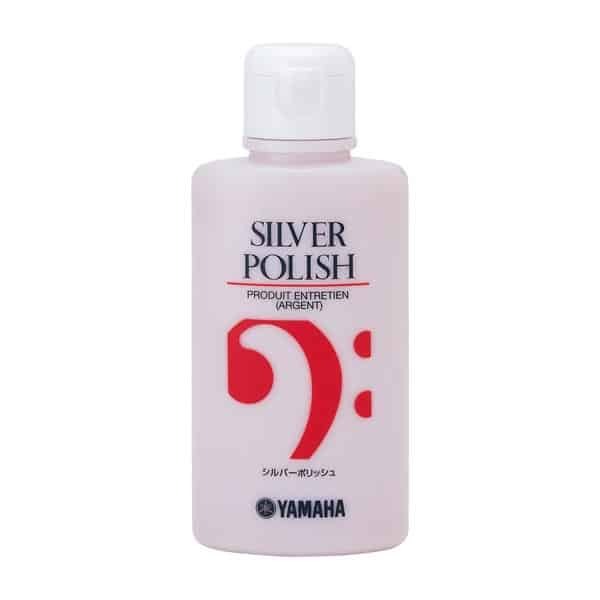 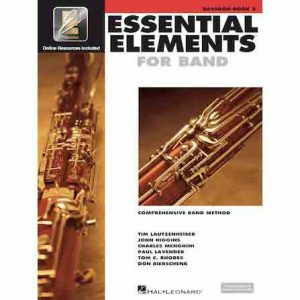 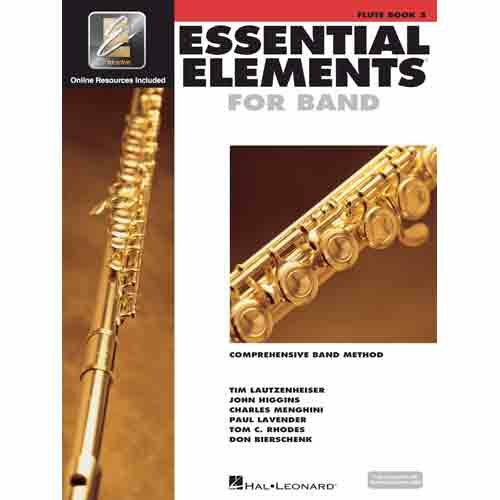 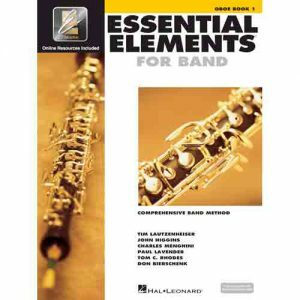 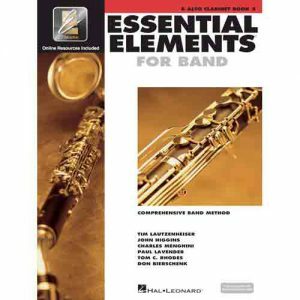 For more information, visit Hal Leonard Online – Essential Elements Interactive.